Xolo has launched a new budget phablet named xolo A1010. The Xolo A1010 is a dual SIM smartphone (Phablet design) which is available to buy from the leading online retailer Homeshop18 at Rs. 5,499. Xolo official website also listed the device and social media platforms are promoting the handset exclusively. 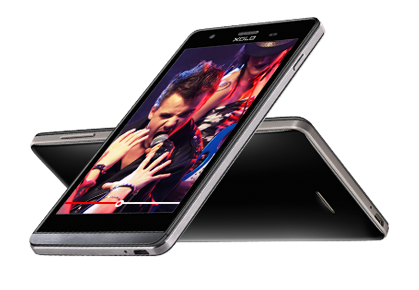 The new Xolo is offering a 5 megapixel rear camera with LED flash and VGA front facing camera. Shooters of the handset provides the high definition (HD) display quality with Main camera features included LED Flash, Auto Focus, Touch Focus, Digital Zoom, Panorama, Face3 Recognition, Smile Shot, HDR, Geo-Tagging and 720p video recording. Xolo A1010 smartphone with 5.00-inch 480x854 display powered by 1GHz processor alongside 512MB RAM. It also has 4GB of Internal Storage ROM which is further expandable up to 32GB via Micro SD Card. The XOLO A1010 is packed with a 2,500mAh Li-ion battery and is available in Black and White colour variants. This is rated to deliver up to 26 hours of talk time and up to 550 hours of standby time in 2G networks. It measures 143.7x72x8.8 mm and supports connectivity features such as 3G, Wi-Fi, Bluetooth, Micro-USB with OTG, and A-GPS. 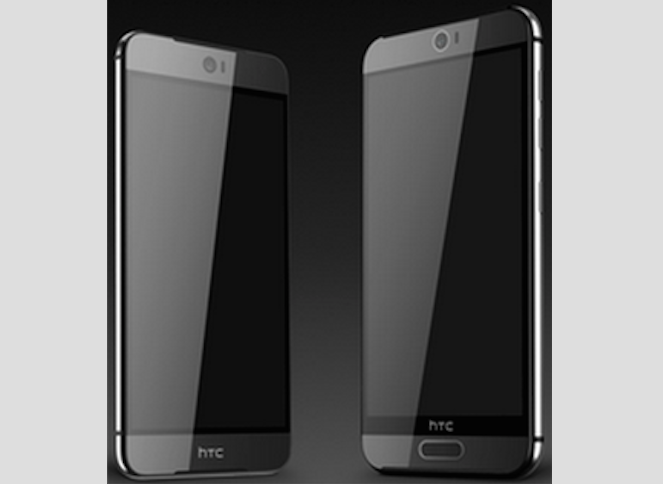 HTC is recently announced their new flagships named One M9 and One M9 Plus. In HTC One M9, There are enumerated specifications which included 2GHz Octa-Core Snapdragon 810 processor with built-in graphic acceleration, 3GB of RAM, 32GB of storage via micro SD expansion. Considering the latest Android rumors, the handset runs the latest Android platform with advanced connectivity features. 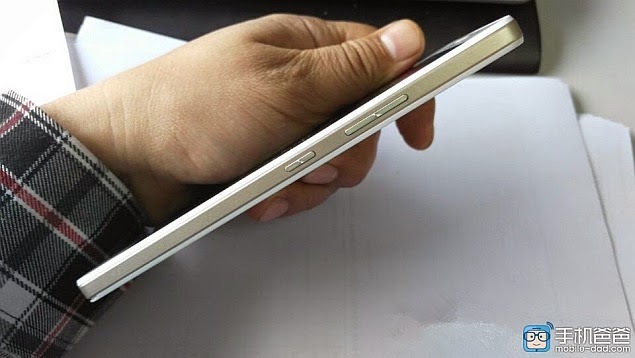 The One M9 smartphone is coming with a 20 mega pixel rear camera. Dual camera with dual-LED (dual tone) flash, Auto focus, Automatic simultaneous video and image recording, geo-tagging, face/smile detection, HDR and panorama are the important features. The smartphone is manufactured with premium materials and designed as luxurious. The handset empowers the black bar subtracts screen size and it's asymmetrical. HTC One M9 and the HTC One M9 Plus will be very similar when it comes to hardware, although there are certain differences between the two devices concerning display, processor, and cameras. The HTC One M9 has a 5 inch full HD display, 3 Giga Byte of RAM, 20.7 megapixel camera, 4 megapixel front facing camera,4.1 Bluetooth, 2840mAh battery and 5.0.2 lollipop, micro SD support. The M9 Plus will also reportedly come in two variants: one with Qualcomm's Snapdragon 810 chip, and another one with an MTK MT6795 octa-core chipset for some Asian regions. HTC One M9 plus comes with 5.2 inch display with higher resolution. The HTC One M9 plus made with 4 mega pixel front camera and 13 mega pixel rear camera, 64 bit core processor. HTC M9 Plus will also reportedly come in three colour variations: one with dark gunmetal on both sides, one with gold, and one with a gold face and a silver back. HTC One is the perfect mixture of design, customizability, and function. HTC One M9 is powered by a standard Non-removable Li-Po 2840 mAh battery. But there is no information about the Talk time. No doubt, HTC is an excellent brand in the smartphone world. But many of their fans are waiting for a 4GB RAM which is a prestigious release now. 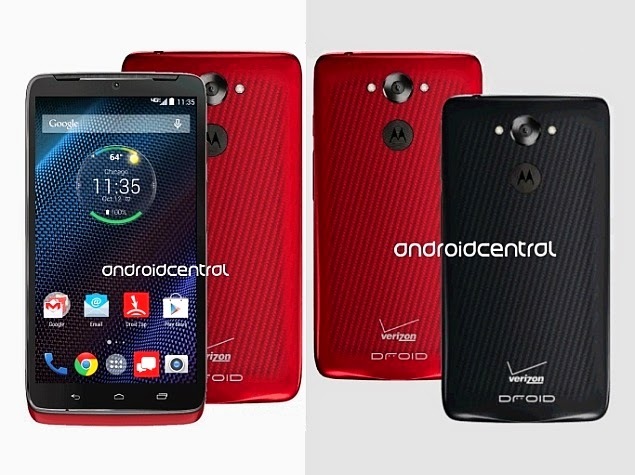 In December, like a cute Christmas papa, Motorola Droid Turbo arrives in the market in an amusing red color pattern. This highly glowing red color smartphone may be a real star during the near Christmas season. Motorola Droid Turbo holds the features of 5.2-inch IPS LCD capacitive touchscreen display, 21-megapixel rear camera with dual-LED flash modules. It has a battery capacity of 3900 mAh, fully charged in 3 hours. It is also having the features like Moto Actions, Moto Display, Moto Connect and a Qi wireless charging compatibility. The smartphone runs the latest Android OS, v5.0 (L) platform with advanced Google Play features. The connectivity options of this Droid Turbo include Bluetooth, Wi-Fi, GPS, NFC and 4G LTE. In the biggest Smartphone market, here is a smartphone with 3.5-inch display, at a price of only Rs. 1,999/-. 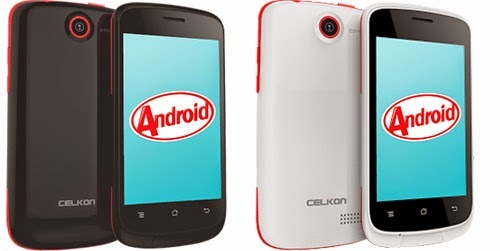 This new smartphone is Celkon Campus Nova A 352E, runs Android 4.2.2 Jelly Bean out-of-the-box. It has an inbuilt storage of 512 MB with micro SD support up to 32GB. This smartphone has dual-SIM, features a 3.5 inch HVGA (320*480 pixels) TFT display. It is powered by 1 GHz processor, with 256 MB of RAM and a battery of 1400mAh. 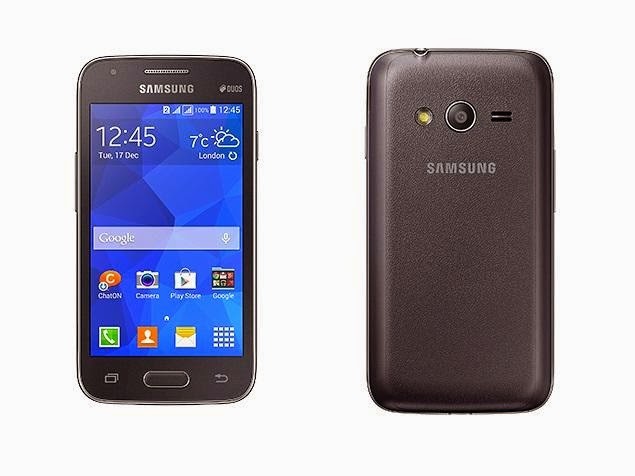 This smart phone also brightens with a 2 megapixel rear camera. The connectivity of it includes Bluetooth 4.0, Wi-Fi 802.11b/g/n, Wi-Fi Hotspot, GPRS/EDGE options. The new Lenovo smartphone named A328 appears in the world, with a grey-black color combination. In the upcoming days, this can also be appears in black-white color combinations. This air color smartphone runs Android 4.4 KitKat out-of-the-box, packed with 1 GB of RAM. It has an inbuilt storage of 4 GB with expandable up to 32GB via micro SD card. Lenovo A328 is blessed with a 4.5-inch FWVGA (480*854 pixel) & is powered by a quad-core Media Tek (MT 6582M) processor at 1.3 GHz. This smartphone has the features of 5-megapixel fixed focus rear camera with flash, 2-megapixel front camera. It holds a battery capacity of 2000mAh, up to 21 hours talk time, and it has dual SIM. This having the connectivity options of GPRS/EDGE/A-GPS, Micro-USB, Bluetooth, 3.5mm audio port &Wi-Fi. 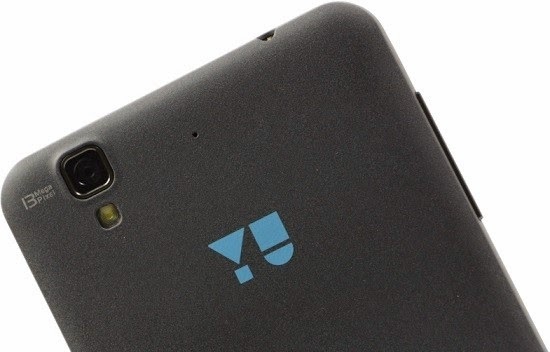 This smartphone weighs only 140 grams and measures 132*68.5*11 mm. This new one has the technologies of DOit apps such as SECUREit ; helps users to track, analyse and optimize their data usage, SHAREit app; for fast phone –to-phone data transfer capacity, SYNCit ; helps users to have a permanent back up of all data. 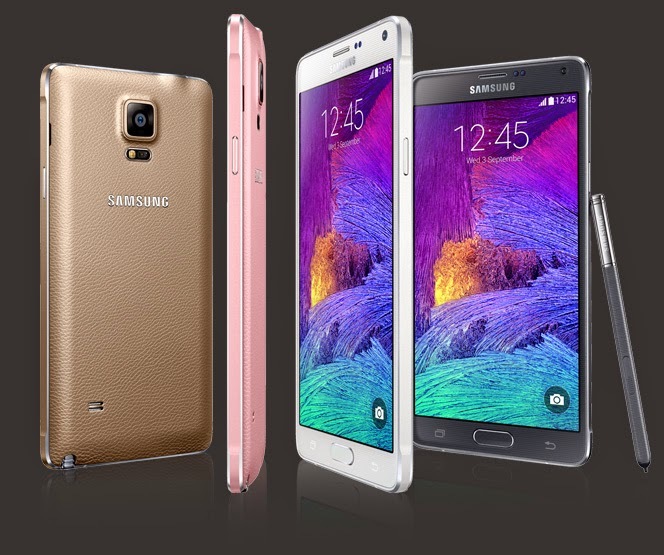 Like a notepad and a pen, Samsung Galaxy Note 4 now appears in a new style. It comes with the new pen style with good pressure sensibility, new calligraphy and signing pen writing option. This new stylish smartphone Galaxy Note 4 has a 16-megapixel auto-focus rear camera with smart OIS and a 3.7 – megapixel front-facing camera. It has an inbuilt storage of 32GB and expandable via micro SD card. 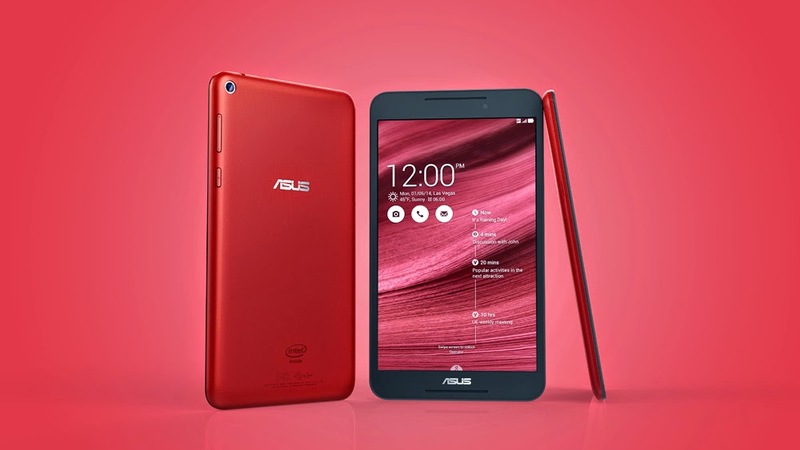 It runs in Android 4.4 KitKat, has a battery capacity of 3220 mAh and a 3GB of RAM. Samsung Galaxy Note 4 also shines with a 5.7-inch Quad- HD (1440*2560 pixels) super AMOLED display with a pixel density of 515ppi. Another feature is, it has a 2.7 GHz quad-core processor and 1.9GHz octa-core processor, works depending on the region. This stylish smartphone bears the connectivity; Wi-Fi, GPS, Bluetooth etc. and also has the sensors like Compass/ Magnetometer, Proximity sensor, Accelerometer, Ambient light sensor, Gyroscope etc. Like the lightning in the sky, Micromax Canvas 4 plus, now appears with a white-gold color combination. This highly featured smartphone has only the price of Rs. 16,750. The smartphone comes with 5-inch HD (720*1280 pixel) AMOLED Display. This smartphone lights with a 13-Megapixel auto focus rear camera with LED flash support and a 5- Megapixel front-facing camera. 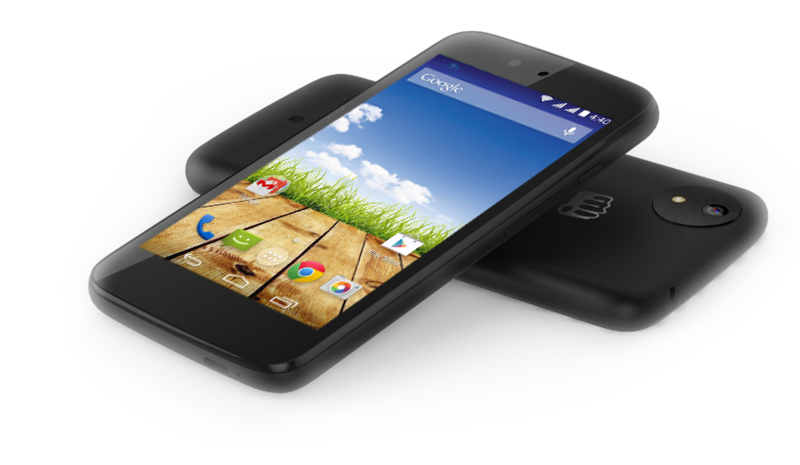 Micromax Canvas 4 plus (A 315) brightens with Dual SIM (GSM+GSM) support and run Android 4.4.2 KitKat out- of-the box. This lightning smartphone is powered by a 1.7GHz octa-core Media Tek (MT 6592) processor with 1GB of RAM & Mali 450 GPU. It has an inbuilt storage of 16 GB and up to expandable 32GB via micro SD card. This lightning spreads its rays with the connectivity options, Wi-Fi, Bluetooth, GPRS/EDGE, GPS and Micro VSB. Another speciality of this Canvas 4 plus is, it appears with a G-sensor, Proximity sensor and Ambient light sensor, having a battery of 2000 MAh. Like the strong lightning in the sky, Micromax Canvas 4 plus flourishes in the mobile world with new technologies and color combinations. We all have the wish to use a smart phone. But the high price of smart phones, sometimes be a villain. But now our wishes come true with a low cost of Rs. 5,999. 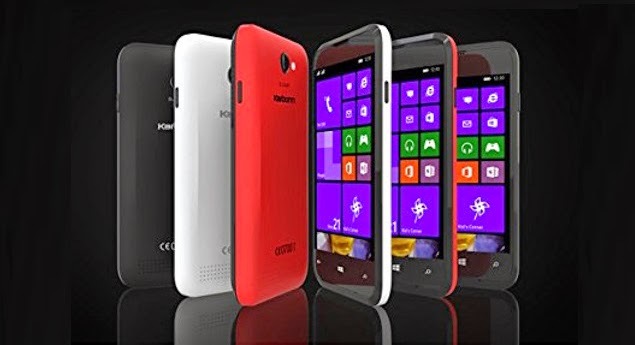 Karbonn launched a cheapest but highly featured smart phone, Titanium wind W4 with Windows phone 8.1. This smart phone comes with 15 GB free one Drive cloud storage space and Microsoft office pre-installed. 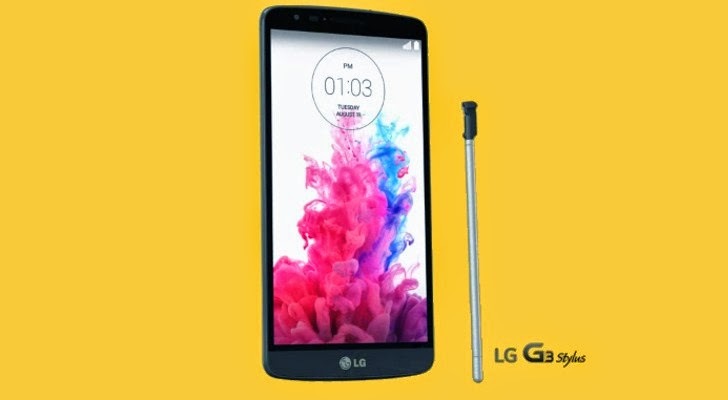 It is blessed with a 4-inch –WVGA (480*480 pixels) LCD display and is powered by a 1.2GHz quad-core Qualcomm Processor. It also has 512 MB of RAM and the headset supports dual SIM (GSM+GSM). This, Titanium wind W4 having a 5-Mega pixel rear auto focus camera with LED flash, 0.3 –mega pixel front-facing camera. This cheapest but blessed smart phone having 4GB of inbuilt storage which is further expandable up to 32 GB via micro SD card. It appears in black, white and Red color but most commonly visible in white color, in a majestic look. In the garden of mobiles, a silver colored metal beauty sprouts with the name Galaxy Alpha, which seems to be very attractive. Samsung has launched this silver beauty. This beauty appears with a metal frame around a plastic body, looks like a silver queen. It’s unique in its appearance and features; a stunning metal frame, slim, light weight and easy to use. 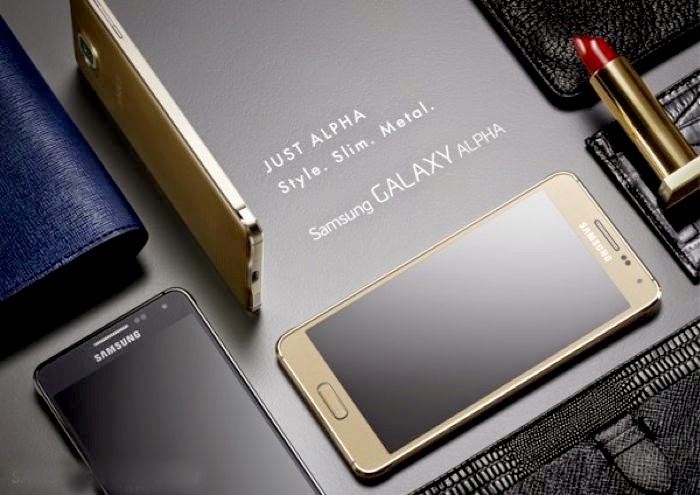 Samsung Galaxy Alpha, the silver queen is powered by an Exynos octa-core chipset, with 2GB of RAM and 32 GB inbuilt storage. This beauty also carries 12-megapixel rear camera, and 2.1-megapixel front-facing camera, containing and 1860 mAh battery. Samsung Galaxy Alpha is so cute with the dimensions of 132.4*65.5*6.7 & 115 grams. It is also unique with the latest Android 4.4.4 KitKat Out-of –the – box, 4.7-inch HD (720*1280 pixels) super AMOLED display. This silver beauty enlarges its connectivity with Micro-USB, Bluetooth, Wi-Fi, GPRS/EDGE, 3G, 4G/LTE and NFC. And this silver queen sprouts in India on the first week of October with a price of Rs.39,990.